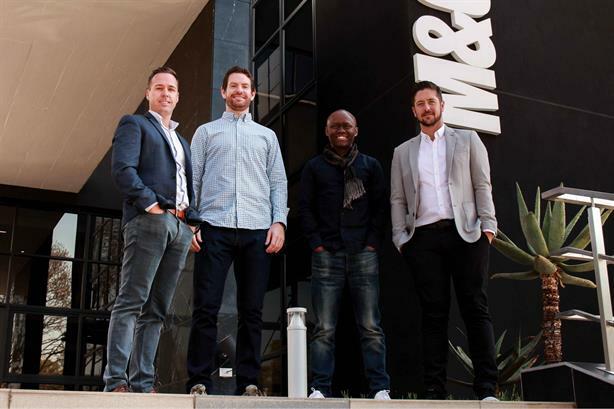 M&C Saatchi Sport & Entertainment has acquired a 60 per cent stake in South African agency Levergy for an undisclosed fee. M&C Saatchi Sport & Entertainment global CEO Steve Martin told PRWeek the agency would bring an "increased level of scale" to Levergy's operations. Levergy, which was founded in 2012 by Clint Paterson and Struan Campbell, employs 26 staff across South Africa with offices in Johannesburg and Cape Town. Martin said: "Only buying 60 per cent of the agency means the current stakeholders will still have that entrepreneurial drive to grow the business. It's an approach we prefer." He confirmed there would be no redundancies as a result of the acquisition, adding that Paterson and Campbell would continue to run the agency. Martin said: "They will report to me, but M&C Saatchi will very much act as a sounding board and a creative resource, providing things like access to data, a design team, and a wealth of experience. However, that doesn't mean there will be a 'big brother' mentality." M&C Saatchi Sport & Entertainment, which is headquartered in London, also has offices in Berlin and Sydney, and last month announced it was opening an office in Los Angeles. Martin said: "We set up agencies and acquire businesses in places we feel are necessary... sport and entertainment is a genuine part of South Africa's DNA, making it a very powerful market to tap into." Levergy's roster of clients includes television network SuperSport and car manufacturer Audi. "We've become great admirers of the Levergy team, their thinking and the work they produce for what is a remarkable roster of clients," Martin added.